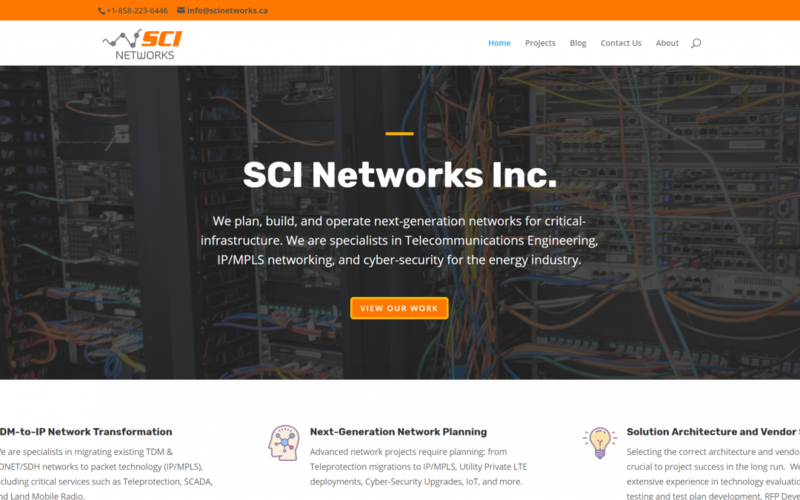 In January, 2019 – SCI Networks Inc. launched its new website. Please feel free to look around and take a look. The SCI team is growing and taking on more, next-gen network projects for our critical-infrastructure clients.